“Anu make Panaka, Ram Laddus (an Indian sweet confection made with wheat flour and jaggery) and Kosambri (a refreshing salad made with soaked lentils and seasoned the South Indian way)” said my mother over the telephone on the day of Ram Navami (the appearance day of lord Ram). With Ro being away to Germany and Austria, I was in no mood to celebrate and but for her excited reminder I would have done away with this and offered just some fruits to Lord Ram. But my mother�™s enthusiasm and energy seemed to have rubbed off on me and I happened to make these goodies suggested by her. Its a tradition from her side of the family that I wanted to honour and needless to say, I cherish such rituals which also give us a taste of a bygone era. After all my grandmother and great grandmother made this and it was a chance for me to recollect their cooking skills. I called my grandmother to ask her how my great grandmother prepared these recipes. Then I called two more aunts to collect the intricacies involved in making Ram Laddus. And I knew to prepare panaka and kosambri. 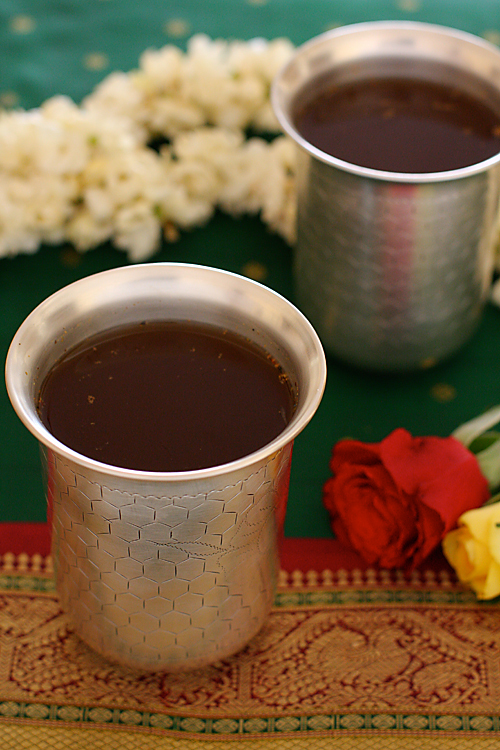 Panaka, an age old recipe is a real thirst quencher and is commonly made in most homes which is not surprising if you take into account, the hot Indian summers. The subtle flavour of the saffron, the aromatic freshness of cardamom, the zing of ginger and the tang of lime play a beautiful melody in this sherbet complemented by the earthy sweetness of jaggery, my favourite sweetener. All natural ingredients, from the Ayurvedic perspective good for the digestion and for the body make this a spectacular drink especially on a hot summer day. I would love to pick up a glass of panaka when the sun is blazing and water is just not enough to quench my thirst. Use this recipe as a guide. You can increase or decrease the quantity of lime juice depending on the desired levels of tanginess. 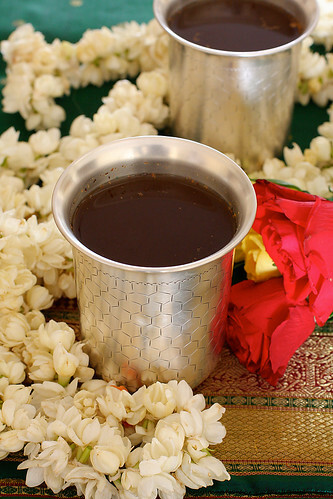 The jaggery can also be increased or decreased depending on how sweet you want your drink to be. Likewise increase or tone down the spices. My grandmother says either use cardamom or nutmeg as both can overpower the drink. Assemble the water in a large bowl. Place the cardamom and saffron in a mortar and pestle and crush to a fine power. Mix in the lime juice, cardamom, saffron, optional nutmeg, ginger juice and jaggery powder and stir until well mixed and no lumps remain. Chill well and serve cold or at room temperature. The tradition shows off in the post. Awesome clicks and the panaka looks refreshing. wow, Gorgeous pics with an authentic recipe. The pictures make me feel little nostalgic. 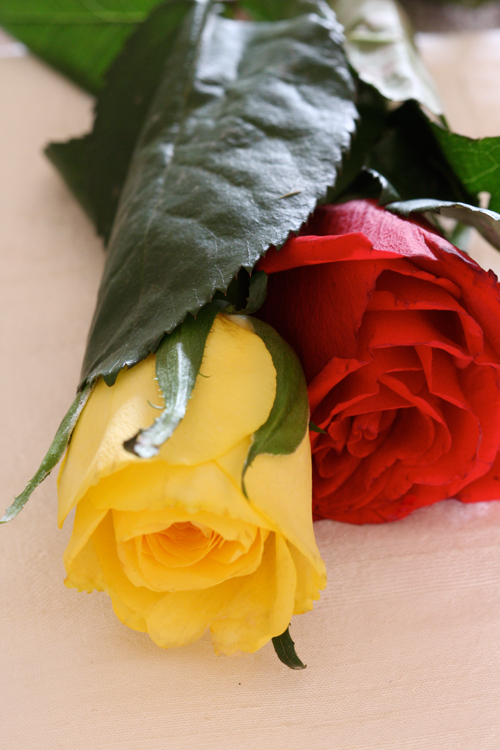 Your lucky to have such a wonderful family history to draw upon. Thanks for sharing. Preethi you can help yourself to a cup! I'm indeed lucky EI. What a lovely tradition to have. And, that drink look pretty refreshing. Great clicks as usual….and I love panakam even as a neivedhyam or just like that as a terrific cooling drink!!! Wow wow wow this is simply amazing drink… made me nostalgic.. took back to my childhood. Ramnavami utsav in temple.. playing with frens in temple yard with mates in scotching sun then relaxing with a glass refreshing panak n kosumbari… good old days..
will make panak for sure!! akshatha: It is so amazing when food connects you to such precious memories. Good old days really! Enjoy your panaka!